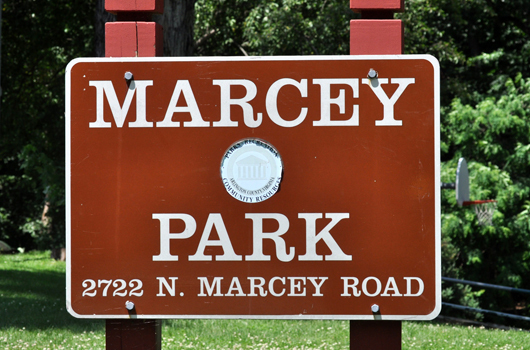 Enjoy this naturalized three-acre park with access to Potomac Overlook Regional Park. 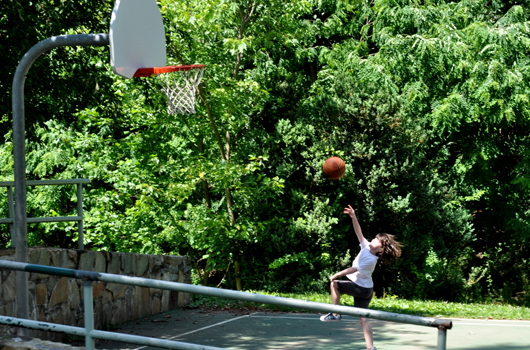 Practice your serve on the tennis court or work on your layups on the basketball court. 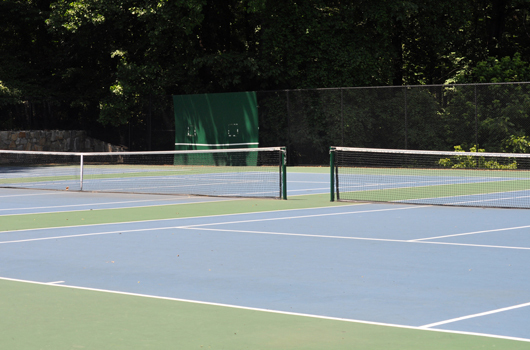 This park also has a tennis court practice wall that can be rented.